4 Pics 1 Word [Level 351 to 400] - Answer, Cheats, Solution for Android, iPhone, iPad, iPod. 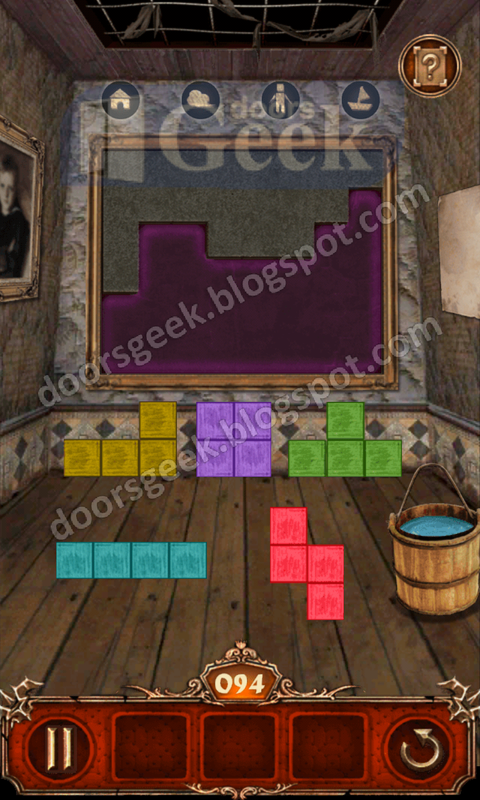 4 Pics 1 Word [Level 301 to 350] - Answer, Cheats, Solution for Android, iPhone, iPad, iPod. TIP: Rapidly slide your finger to shoot several times at once. 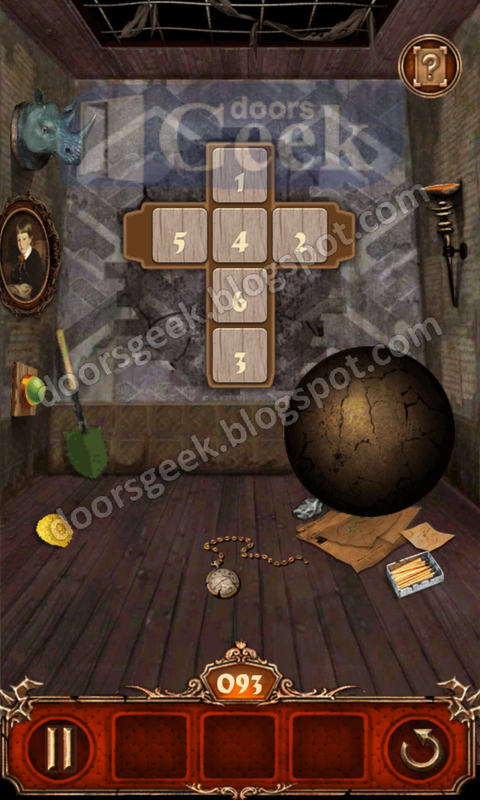 Escape Action [Level 100] Answer, Cheats, Solution for Android, iPhone, iPad, iPod. Count how many lines are for each color: GRAY=5, BLUE=8, GREEN=7. Tap the color buttons in the discovered order: Gray 5 times, Blue 8 times, Green 7 times. 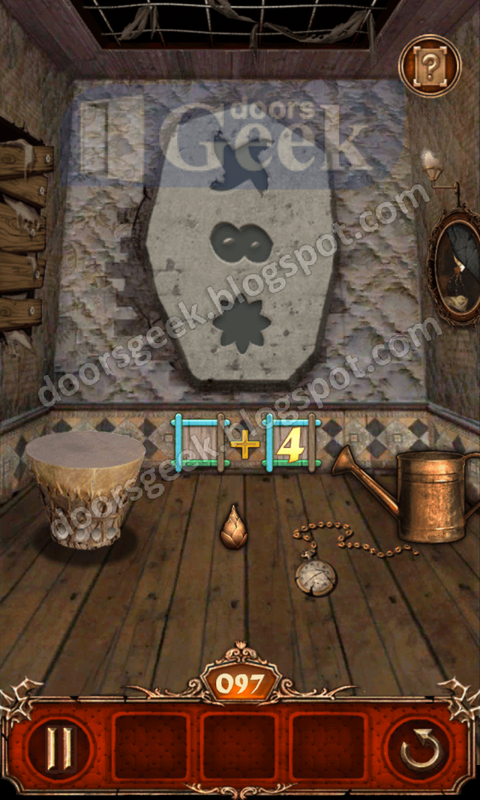 Escape Action [Level 99] Answer, Cheats, Solution for Android, iPhone, iPad, iPod. 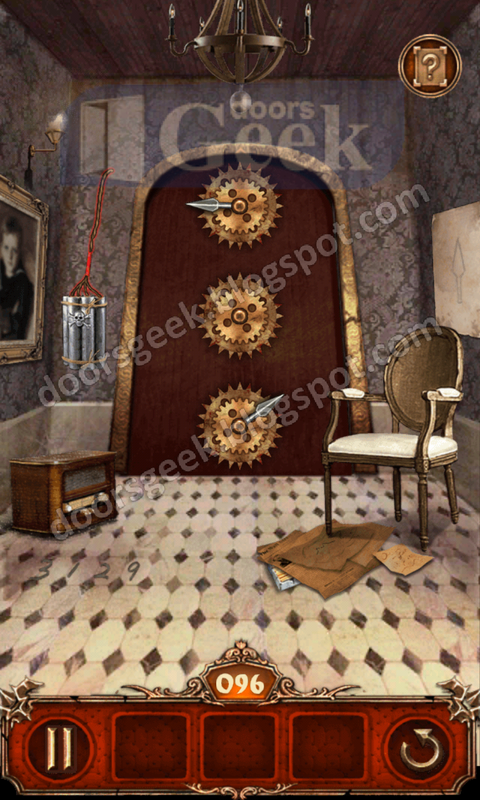 Escape Action [Level 98] Answer, Cheats, Solution for Android, iPhone, iPad, iPod. 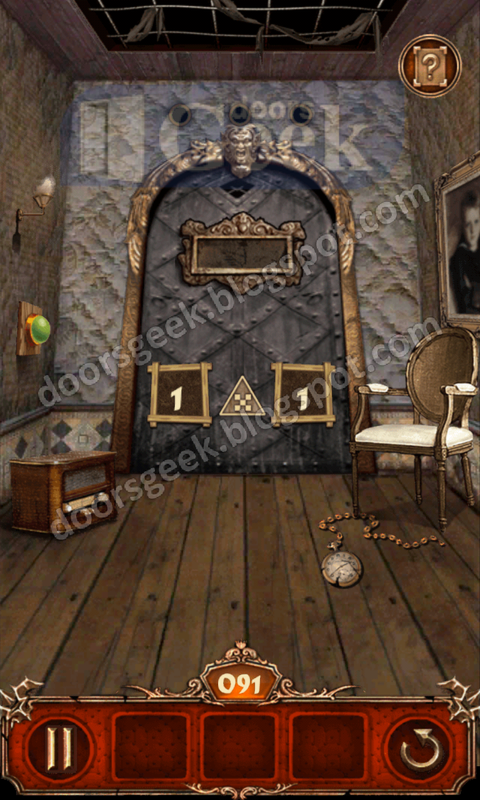 Escape Action [Level 97] Answer, Cheats, Solution for Android, iPhone, iPad, iPod. 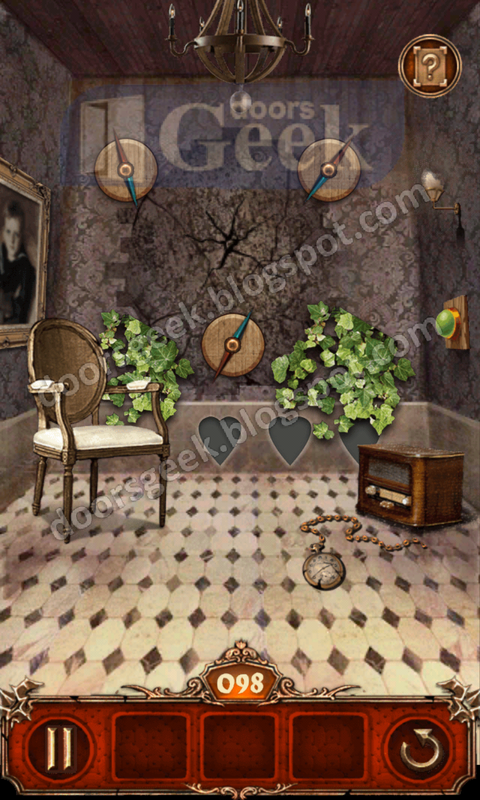 Escape Action [Level 96] Answer, Cheats, Solution for Android, iPhone, iPad, iPod. 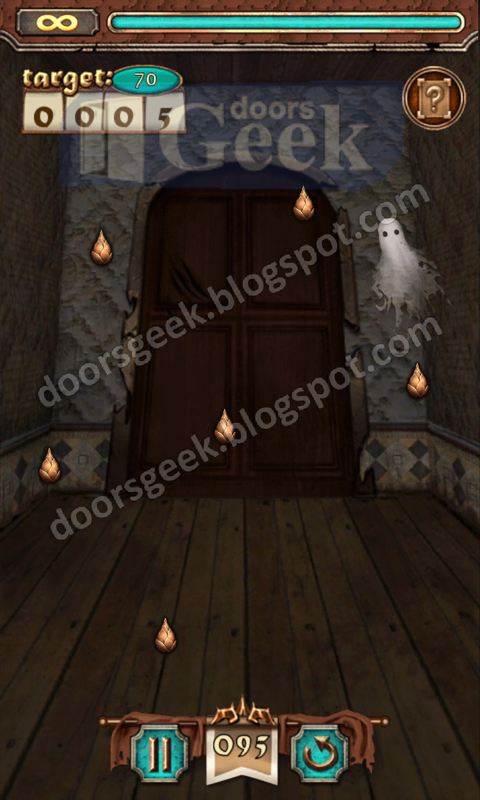 Escape Action [Level 95] Answer, Cheats, Solution for Android, iPhone, iPad, iPod. 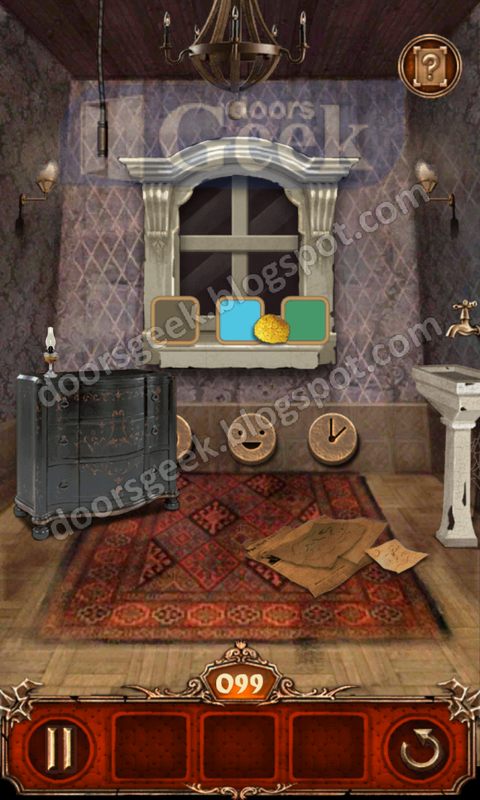 Escape Action [Level 94] Answer, Cheats, Solution for Android, iPhone, iPad, iPod. 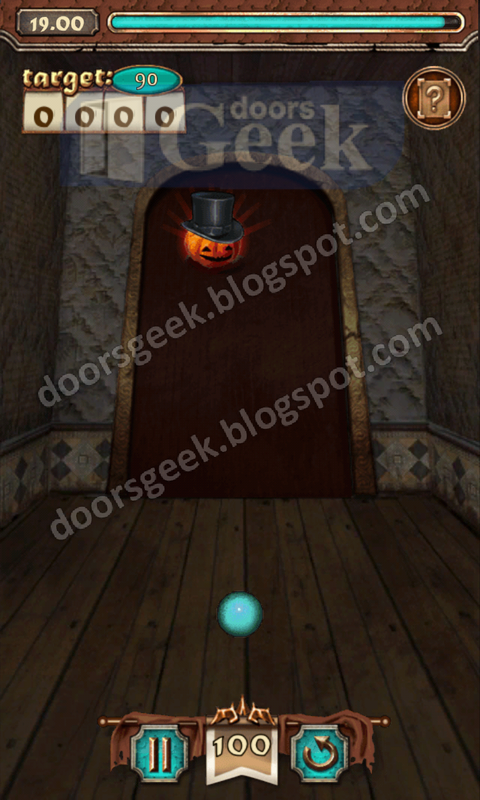 Escape Action [Level 93] Answer, Cheats, Solution for Android, iPhone, iPad, iPod. 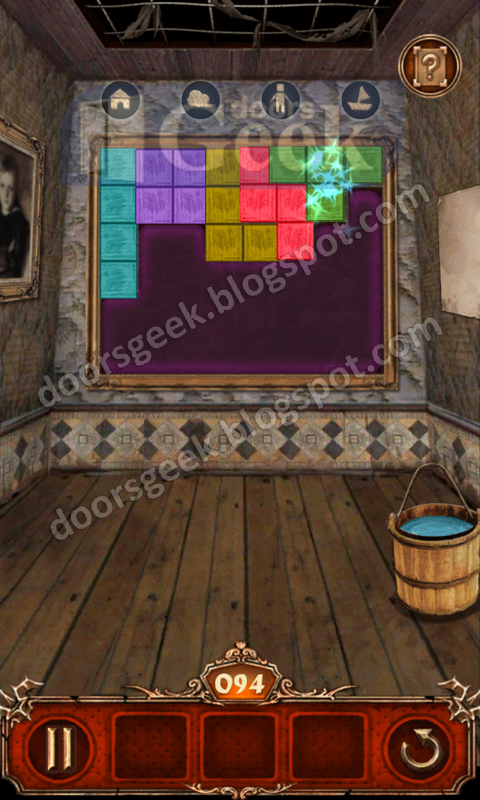 Escape Action [Level 92] Answer, Cheats, Solution for Android, iPhone, iPad, iPod. 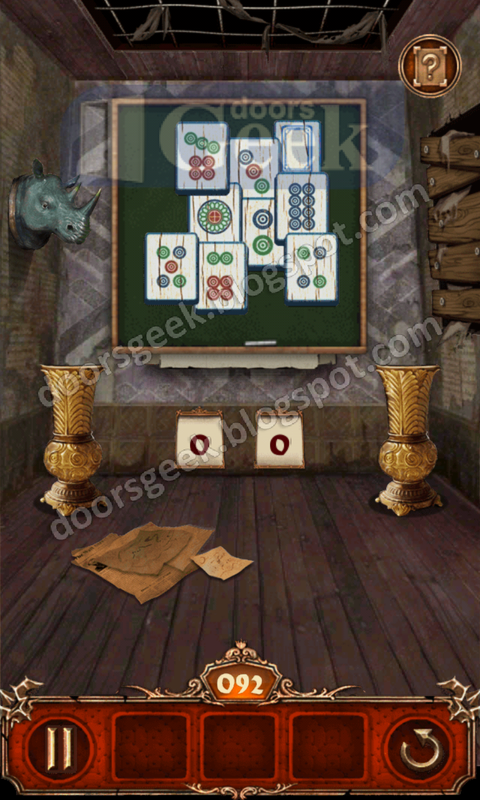 Escape Action [Level 91] Answer, Cheats, Solution for Android, iPhone, iPad, iPod.